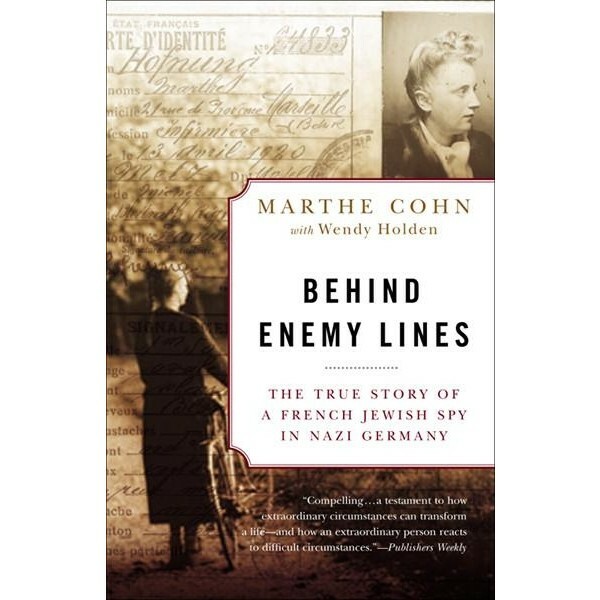 Marthe Cohn was a beautiful young Jewish woman living just across the German border in France when Hitler rose to power. Her family sheltered Jews fleeing the Nazis, including Jewish children sent away by their terrified parents. But soon her homeland was also under Nazi rule. Her sister was arrested and sent to Auschwitz and the rest of her family was forced to flee to the south of France. Always a fighter, Marthe stayed and joined the French Army. As a member of the intelligence service of the French First Army, Marthe used her perfect German accent and blond hair to pose as a young German nurse who was desperately trying to obtain word of a fictional fiance. By approaching troops sympathetic to her plight, risking death every time she did so, she learned where they were going next and was able to alert Allied commanders. 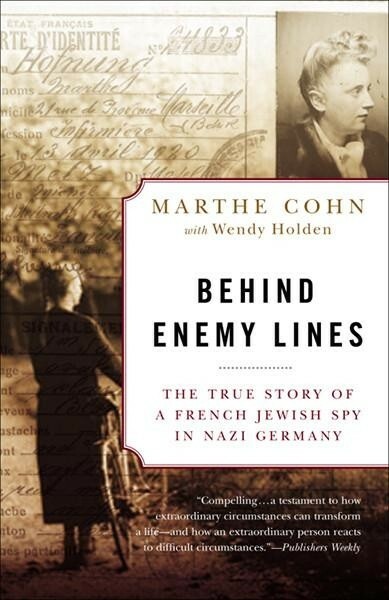 When, at the age of eighty, Marthe Cohn was awarded France's highest military honor, the Médaille Militaire, not even her children knew to what extent this modest woman had faced death daily while helping defeat the Nazi empire. At its heart, this remarkable memoir is the tale of an ordinary human being who, under extraordinary circumstances, became the hero her country needed her to be.